Interested in volunteering with us, but not sure where to start? Use the search box below to find a role you are interested in. To find out more about what’s involved in a role, download the position description. This will give you an idea if the role requires particular skills or experience and how much time is required. Most volunteer opportunities just require enthusiasm and your time. Once you’ve found a role, click apply and fill in your details on the application form. We ask for references for most of our roles and some roles require a national criminal check, which we provide at no cost to you. If we want to take your application further, we’ll give you a call to arrange an interview. 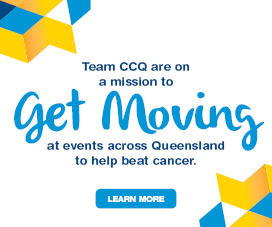 It’s a chance for you to find out more about the role and Cancer Council Queensland and for us to get to know you better. Timelines for the recruitment of a new volunteer will vary depending on the position recruited for and the number of applications received. The whole process, from the time a person applies to the time they are appointed to a role, usually takes four to six weeks. All volunteers have access to our online training portal and some positions require face to face training, we will make sure you receive the right training for your role. 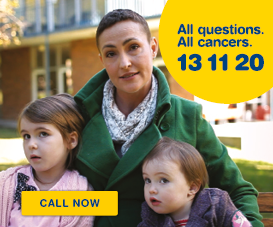 The volunteer team is always available to provide help and support on 1300 851 957 or volunteer@cancerqld.org.au. Volunteer Voice our regular newsletter will also keep you up to date and well informed to do your job. Enter your details below and we’ll email you with up to date volunteer news and opportunities in your area. 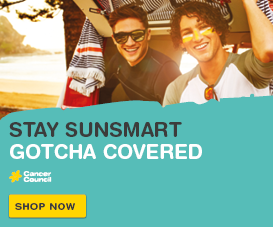 By providing your personal information you are agreeing to Cancer Council Queensland's Privacy Collection Statement.